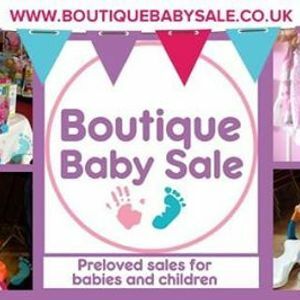 Book a stall on the website ( www.boutiquebabysale.co.uk ) and sell your preloved baby and children's items. Stalls are £16 and then you keep all your money from the day! Business and Craft stalls welcome. Please note we have a limited number of business and craft stalls available so please get in touch first to confirm your space. Come along and buy some preloved bargains for little ones! 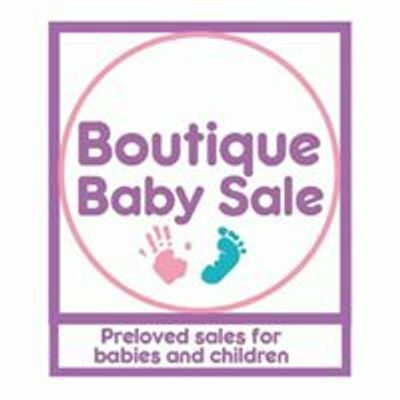 We have over 30 stalls packed with quality pre-loved baby and children’s (approx 0-5 years) items such as Toys, Clothes, Prams, High Chairs, Equipment and much more! Entance is £2 per adult and children are Free! You can buy entry tickets on the website or just turn up on the day and pay on the door. Highfield Leadership Academy, Highfield Road, Blackpool, FY4 3JZ . There is plenty of Free Parking right next to the school within its own car park. Sunday 17th March 2019 11am - 12.30pm - Doors open at 11am so make sure you get there early for the best bargains!